Every major city across America boasts its own unique festival focused on highlighting the best of what the place has to offer. Yet, the music festival landscape has become so cluttered and homogenous that it borders on cliché. But, if you are looking for it, you can still find the uncommon experiences that make these social gatherings the special things they set out to be. 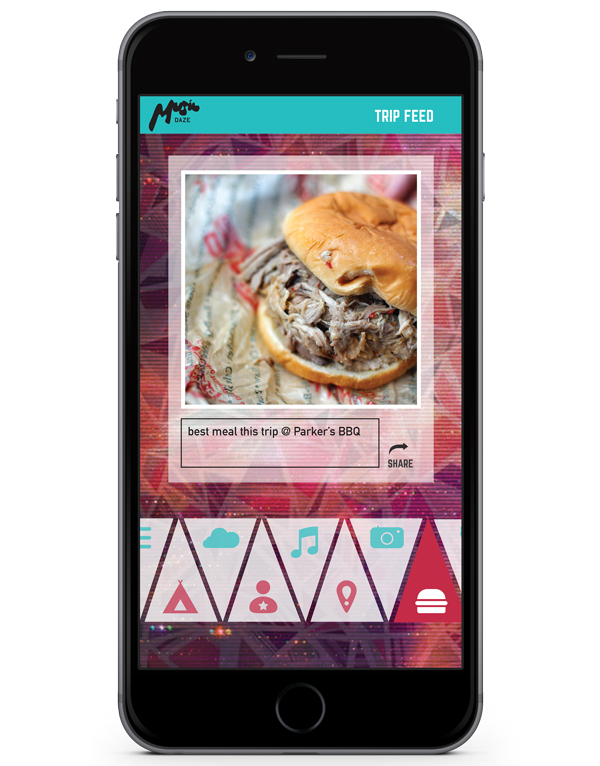 A new app in partnership with AT&T focuses on cultural experiences that take place outside of festival grounds. 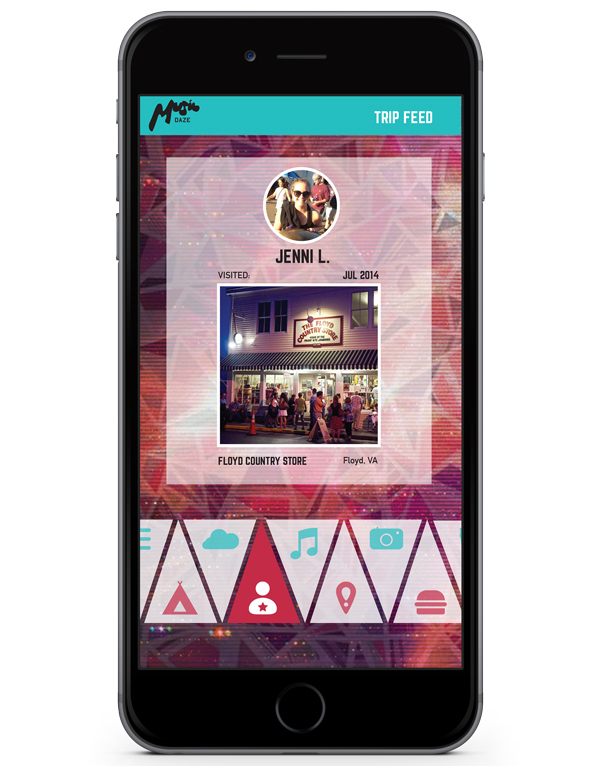 Traveling with friends is often a key component of the festival weekend and this app makes the journey an interactive and social experience too. Instead of the unique community aspect of a festival beginning as soon as you arrive at a campground or festival site, the experience begins as soon as you climb into the car. 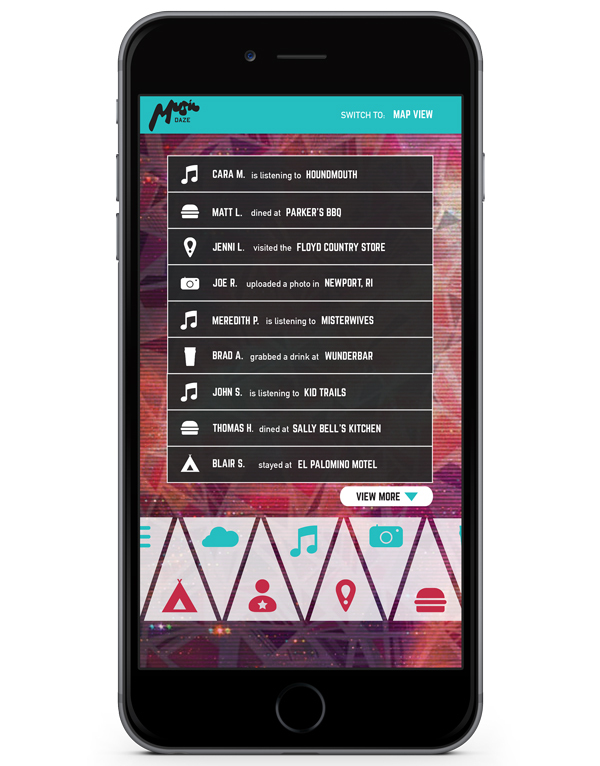 Music Daze is a unified platform that provides an interactive experience to connect with like-minded music festival patrons before and after the main event. Here, everyone can discover and share those lively local spots together. It's those barbecue joints, funny natural landmarks, or highway-side watering holes which make the journey as valuable as the festival itself.